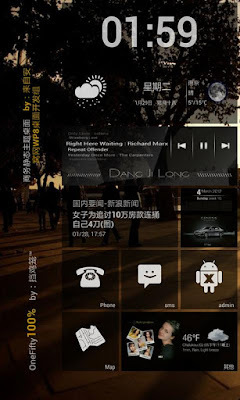 Launcher 8 (Android) - A Windows 8 Launcher for your Android! ~ Android Forever! Launcher 8 (Android) - A Windows 8 Launcher for your Android! I was watching House of Lies (a great show!) and noticed that everyone in Marty's crew had these huge Windows Phone devices. Apparently that's the company-wide device of choice and clearly a nice, costly product placement for Microsoft. Anyway, checking out the interface I was inspired to seek out the best Windows 8 launcher for my Android phone. Here's what I found. Developer Quote: "Bored of Android's User Interface? Do you want a new style start screen? If you do, then wait no more! 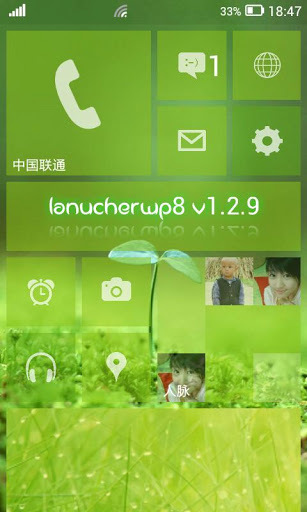 Launcher8 is a great app for you to experience a brand new style UI on your Android mobile phone.You can easily (make your phone) look like the Windows Phone 8 layout and show off to your friends!"